In last few years, Pune have shown a rapid change and growth in the real estate sector. It was most with the IT sector development in pune. The overall interest in Pune by new property buyers has also significantly increased. Mostly the IT hub spread in the areas like Hinjewadi, Hadapsar, Aundh, Kharadi, Phursungi, due to this growth the requirement for home seekers was rapidly increased. Due to a huge IT sector in the area of Hinjewadi, the outskirts are also changed their looks and adopted the growth culture. The area’s near to Hinjewadi like Wakad, Bavdhan, Pashan, Sus and Bhugaon have made a need for real estate home seekers and most likely and recommended areas to live. 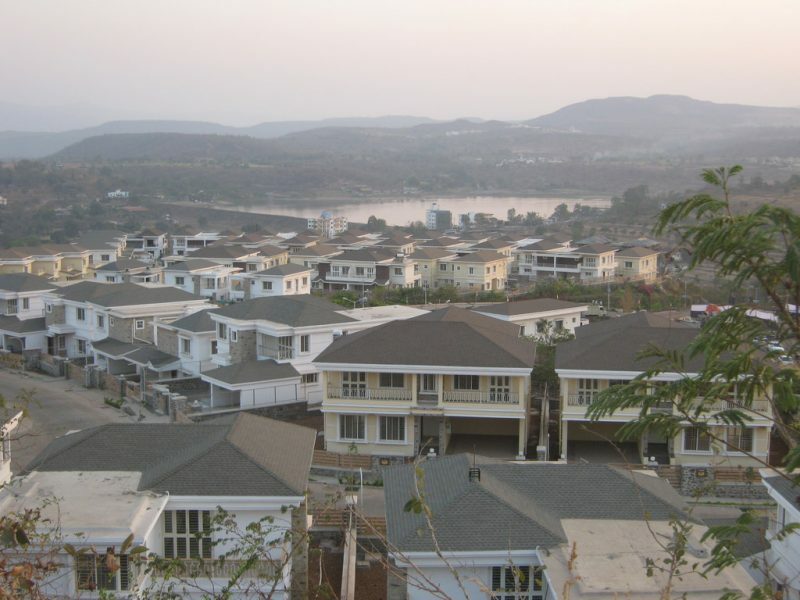 Taking about BHUGAON, it is situated on the West of Pune and 3 kilometres from Kothrud. A place surrounded by the green hills and with a huge lake called as Manas Lake. Well connected to pune as well as to Mulshi. From last few years Bhugaon has gone under a rapid change in all aspects of growth a well known schools like Ryan International School, Flame School, Sanskriti School, Rainbow International School, Shri Shri Ravi Shankar Vidya Mandir with a hospitals like Unique Multi-speciality Hospital, Shatayu Hospital, Varad Hospital also the development in infra take place in Bhugaon. and many other projects change the look of Bhugaon. As Bhugaon is well connected with the Hinjewadi IT Park so the IT experts and Investor’s from pune and outside pune prefer Bhugaon for purpose of self-accommodation and also for investment point of view.